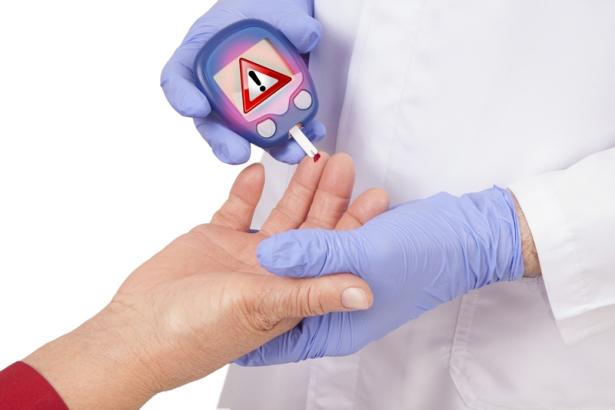 Diabetes is a disease that can have terrible consequences if it is not managed properly. However, if you keep it in check, it will have a very minimal impact on your health, life, and lifestyle. So what can you do to keep your diabetes under control? There are numerous methods available to you, from maintaining a balanced diet to getting regular exercise. Galaxy Home Health Care LLC is a provider of home health care in Alexandria, Virginia that can also provide you personalized services to help keep your health in check. Exercise Is the Key: The best thing you can do to manage your diabetes is to simply exercise. Having physical activity on a daily basis will not only provide you with nearly a limitless amount of health benefits, it can also improve the body’s ability to control your glucose levels. For some people, they are able to completely control their diabetes through regular exercise. However, if you decide to do this, it is important to talk to your doctor first to find out what kind of exercises are best for your current health situation. A Balanced Diet: When you have diabetes, it is important to keep a balanced diet. You will want to watch what you eat. This does not mean you need to ban certain foods from your diet, but you do need to balance everything out – like still eating your favorite food but only in moderation. It is also important to have emergency sweets for when your blood sugar dips too low. By eating right, you can easily manage your blood sugar. Keep Checking: When you have diabetes, it is very important to keep checking your blood sugar as often as your doctor requires you to do so. This will help you know exactly what you need to do and it can help prevent serious problems such as your glucose levels getting too low or high. So it is a safe practice to check your blood sugar a few times a day. Through our healthcare service in Virginia, we can keep you reminded on this so you do not forget. This is part of our service to help you manage chronic illnesses like diabetes. Those are a few effective tips to keep in mind when you want to keep your diabetes under control. We can also help you in every step of the way through our exceptional and personalized home health care services. We are here to help improve your quality of life, so please do not hesitate to get in touch with us anytime. This entry was posted in Home Health Care and tagged Diabetes, Eating Right, Exercise, healthy life. Bookmark the permalink.